Dr. Sandra M. Finch and her staff have long been dedicated to providing their patients with the finest quality of contemporary dental care. 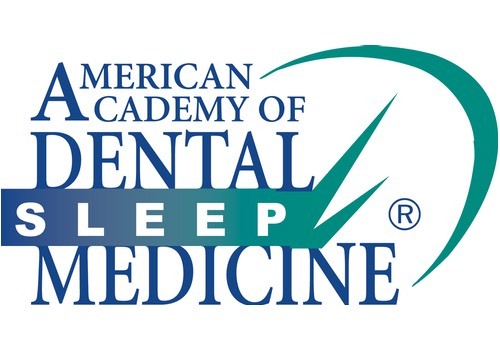 We strive to cultivate a warm and caring environment for you, the patient, that will exceed your standards of comfort while providing you with the quality dental care you need. We are pleased to be able to offer our patients a wide range of dental services ranging from preventative periodontal therapy, composite bonding, crown and bridge, root canal therapy, to complete cosmetic transformation. What sets us apart from other dental offices is our devotion to your comfort as a patient. Every member of our team does their very best to make you feel secure and relaxed before, during and after a procedure. That means keeping you fully informed, performing treatments with the utmost respect and gentleness, and following up in a prompt and comprehensive manner. This approach to our practice comes from a genuine desire to provide the finest care possible for all of our patients. Above all else, communication between a patient and their dental care professional is key to maintaining good oral health. Since each and every one of our patients are as unique as their own smile, we feel it is important to take the time to get to know you – to assess your dental care needs and fully discuss your treatment options before any treatment is rendered. We are also ready to listen to your concerns and take them into account as we develop a comprehensive oral health plan tailored to your needs. Always professional, courteous, friendly and efficient. And ALWAYS on time or early – no waiting. Can’t imagine a better place to get dental work. I have been going to Dr. Finch for nearly twenty years and have experienced excellent service from the Doctor, the Hygienists and ALL the staff. Dr. Finch and her staff are thoroughly professional and effective. I always feel I get the best possible results in dental care here. Dr. Finch along with her staff believe dentistry is an industry which is constantly evolving and moving towards significant improvements in the future. 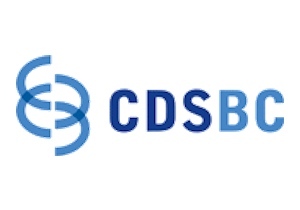 She and her staff are committed to staying at the forefront of these modern advances, which include advances in technology, materials, techniques, and service improvements. Dr. Finch’s goal is to excel at the artistry that has become the practice of dentistry. Dr. Finch is a member in good standing with the B.C. 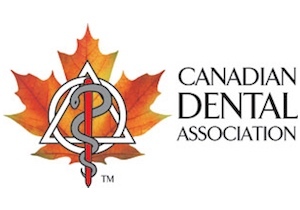 College of Dental Surgeons as well as the Canadian Dental Association. 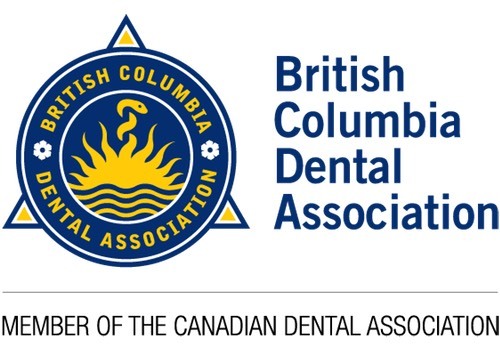 She is also a member of the American Academy of Cosmetic Dentistry, the Western Canadian Chapter of the American Academy of Cosmetic Dentistry, and the Academy of R.V. Tucker Gold Study Club. 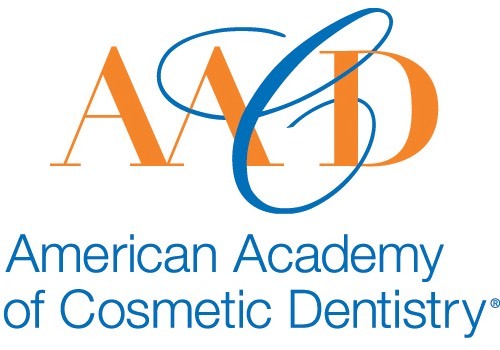 Dr. Finch is also actively affiliated with BCDA, AACD, and AADSM.